Quantum is a collection of pruners, loppers and hedge shears that facilitate work in the garden and add a touch of aesthetics. These garden cutting tools possess a clear and significant form language that gives them a very professional look. They offer a well-engineered functionality and the ergonomics that only exist when design is the overriding feature of a product. The cork-padded aluminium handle fits ergonomically well in the hand, feels good to the touch and almost completely avoids sweating hands during use. 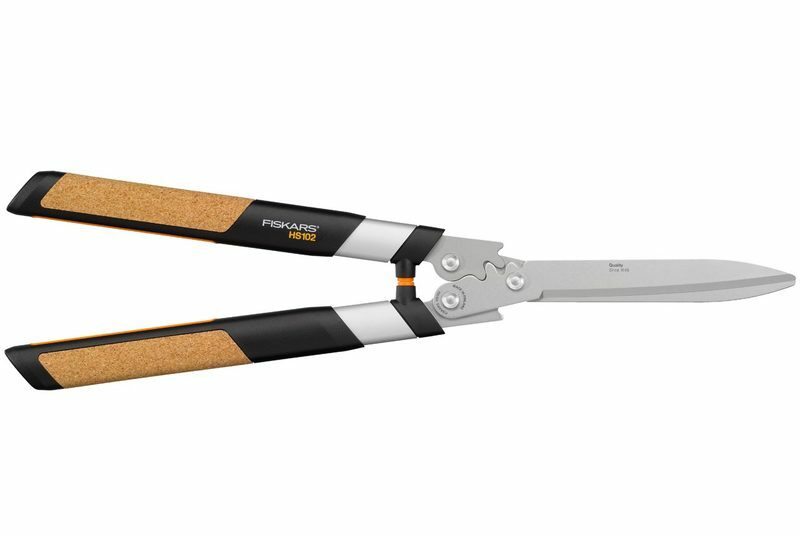 Quantum garden cutting tools have hardened blades that are coated with PTFE. They are extremely sharp and are shaped in such a way that cutting is effortless even in the most difficult situations. 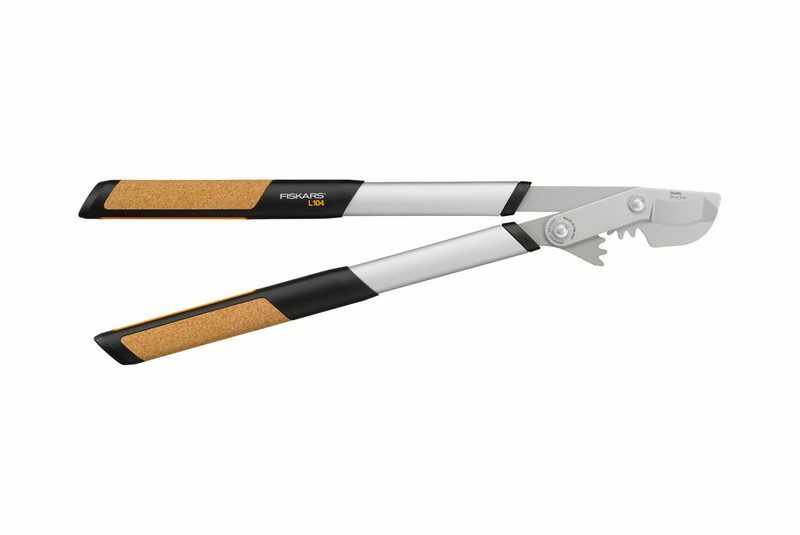 Because the hedge shears and the four loppers of the Quantum collection are used very intensively, they are also equipped with an innovative power mechanism. This optimises the force distribution and thus the cutting performance. A further, extremely functional aspect of the design of Fiskars Quantum is its safety protection: A stylish holster and an innovative locking mechanism allow the tools to be elegantly and safely stored away when the work is finished. Statement by the jury: "Through the innovative use of materials and ergonomics aimed directly at the user, Fiskar’s Quantum sets new standards. 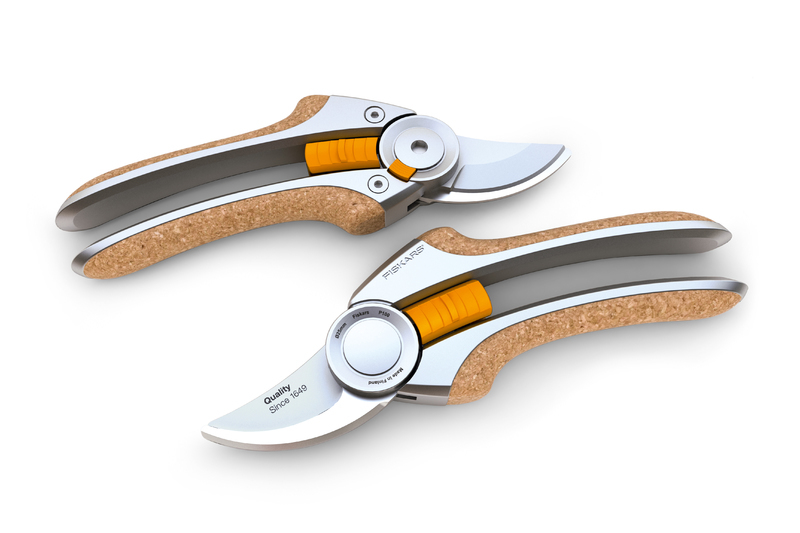 These garden cutting tools show elegance – furthermore, the product graphic is extremely coherent."